I think the biggest problem with this, like you mentioned, is adoption rate, and the fact that there is not a huge incentive to upgrade. 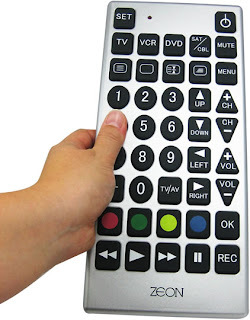 Look how long it has taken people to upgrade from SD CRT televisions to HDTVs. 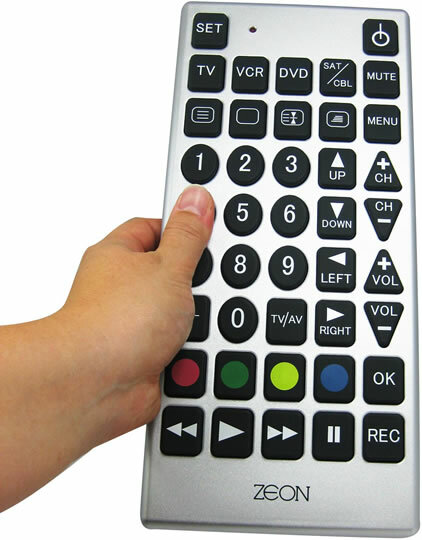 Now that there is a wealth of HD programming available, they're becoming commonplace. If it took this long to just get people to jump from SD to HD (a huge improvement) it is going to take AT LEAST as long to go from 2D to 3D. A big deterrent in this switch is the cost-benefit analysis. Going from VHS to DVD was a no-brainer, the jump in quality is amazing. DVD to BR though, is not quite the same hurdle. For technophiles like us, we see the benefit of Blu-Ray and the like, but for the large majority of consumers, DVDs on their HDTV are "good enough". I still don't know that many people who own BR players (outside PS3s, and that's still not that many), and that technology has been out for a couple years now. I hesitate to call 3D television and movies as a "fad" at the risk of sounding like an IBM exec (The world will need "maybe 5 computers"), but it seems the added cost in both media and accessories, along with negligible increase viewing pleasure, will discourage 3D TV from ever taking a strong hold. 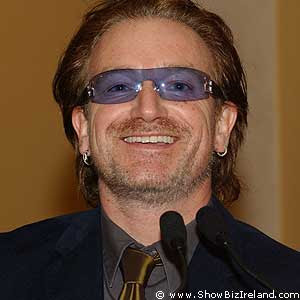 Disclosure: I have not watched 3D TV or seen a 3D movie yet, but if I have to look like Bono, it's going to stay that way. There is also definitely a chicken and egg problem. Content providers can't sell 3D content until a reasonable amount of people have 3D TVs and there is no reason to buy a 3D TV unless there is 3D content to watch. And these TVs are in the $2000 to $5000 range, as opposed to the sub $1000 for a pretty nice 2D TV. Prices drop, but that takes a bit of time. 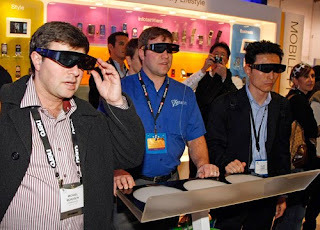 3D TV is pretty cool, but not mind-blowingly so, which means very few people are going to drop two to five times as much on a 3D TV (because they'd rather spend that money to get a bigger 2D one).